Led by an experienced Beekeeper, our weekend course will give you an insight into and hands on experience of, the world of the honey bee and the role of the beekeeper. Thereafter further regular practical tuition is available to SBK members through the following beekeeping season. Slovenia proposed that the United Nations (UN) proclaim 20 May as World Bee Day. On 20 December 2017, following three years of efforts at the international level, the UN Member States unanimously approved Slovenia’s proposal, thus proclaiming 20 May as World Bee Day. 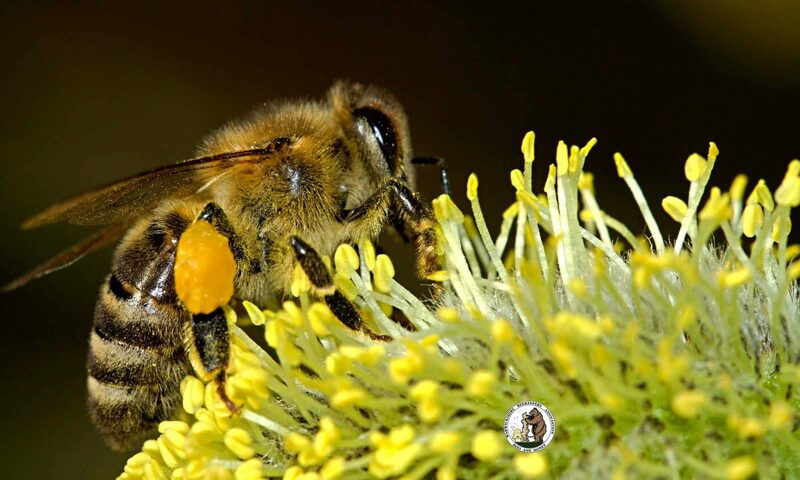 The purpose of the www.worldbeeday.org website is to present the initiative and its implementation, raise awareness of the importance of bees and beekeeping, inform the public of major beekeeping events around the world and celebrate World Bee Day.